This topic contains 2 replies, has 3 voices, and was last updated by MikeK4891 2 weeks, 2 days ago. 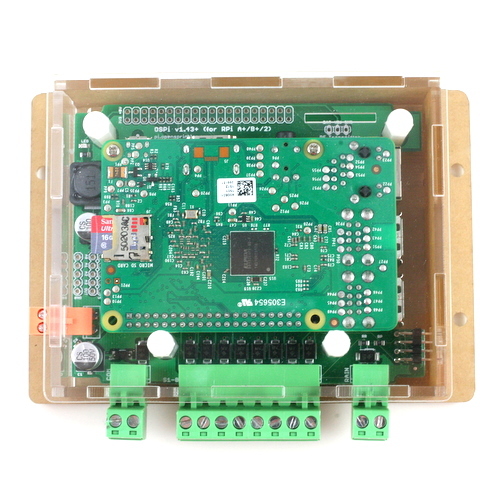 Is there something I am missing with the Raspberry pi version in regard to the usage of the program switch? 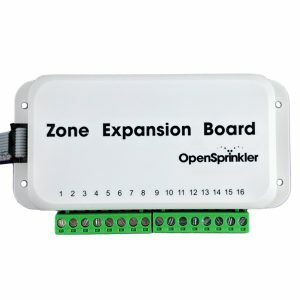 Also on a slightly related note, I was wanting to use this switch as a manual start button for any taps/hoses on my main line that aren’t connected via a station and as such I was thinking about using a spare return wire switched in parallel with multiple switches along the line and just using the common as the switch source to simplify needing to run the two sensor wires to all locations. What I’d like to know is how the wiring for the sensor pins is configured – is one of these pins effectively a common pin already? Program 1 means the first program — it does not have to be called ‘Program 1’, it’s just the first program in your list of programs. The switch needs to be pressed for at least 1 second for it to trigger the program. 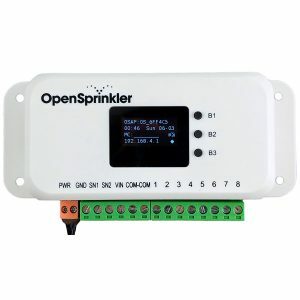 I’d like to use OpenSprinkler 3.0 to control my sprinkler system. It will be fed from a rain water tank, which in case it doesn’t contain enough water for the daily water dosage needs to be refilled from the municipal water supply. 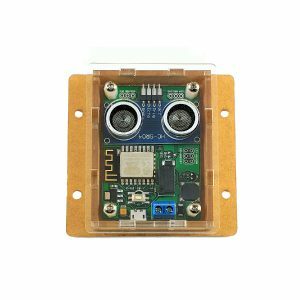 The water level will be monitored by a level sensor. Now my question is, if OS is capable of handling one zone output by time, but with the additional condition of SN2 input (e.g. do not run if there is enough water in the tank). This reply was modified 2 weeks, 2 days ago by MikeK4891.